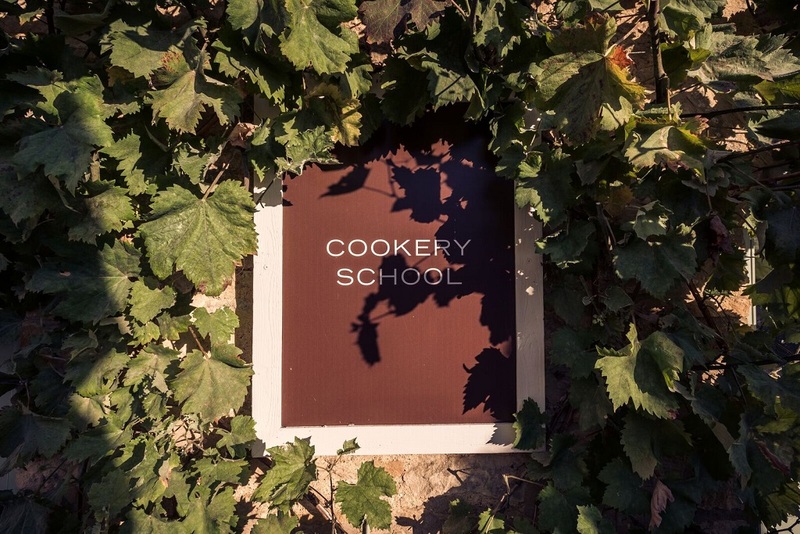 Set in 2,500 acres of organic farmland in the heart of the Cotswolds, the school uses ingredients from its farm and 20-acre market garden to teach a broad range of courses. 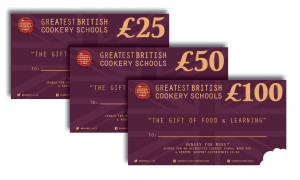 With native breeds of lamb and beef, along with red deer, its own dairy herd, chickens, a creamery, bakery and smokery, the school is ideally placed to teach traditional skills of butchery, bread-making, and seasonal cooking. Awarded a threestar rating by The Sustainable Restaurant Association.